A missing New Jersey hiker has been found dead in the White Mountains of New Hampshire. 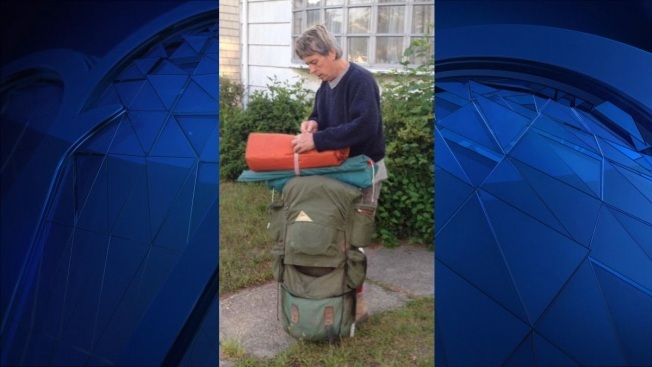 The body of 63-year-old Gregory Auriemma, of Brick, New Jersey, was found Thursday night by Appalachian Mountain Club work crews in the Dry River Wilderness, about 70 miles (112 kilometers) north of Concord. Auriemma was reported missing earlier this month. He was last seen in North Conway. Searchers determined he stayed at a hut in Bean's Grant on or about June 28. On Saturday Auriemma was linked to an abandoned campsite in Cutts Grant. The New Jersey Chapter of the Sierra Club said Auriemma was an environmental activist and head of the organization's Ocean County chapter. New Jersey Sierra Club head Jeff Tittel says Auriemma was a good friend and a champion for the environment.